The NACTO Urban Bikeway Design Guide, Second Edition, is based on the experience of the best cycling cities in the world. Completely re-designed with an accessible, four-color layout, this second edition continues to build upon the fast-changing state of the practice at the local level. 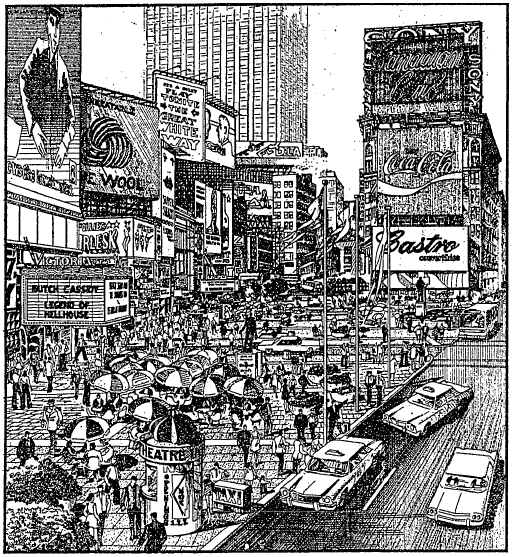 The designs in this book were developed by cities for cities, since unique urban streets require innovative solutions. To create the Guide, the authors conducted an extensive worldwide literature search from design guidelines and real-life experience. They worked closely with a panel of urban bikeway planning professionals from NACTO member cities and from numerous other cities worldwide, as well as traffic engineers, planners, and academics with deep experience in urban bikeway applications. The Guide offers substantive guidance for cities seeking to improve bicycle transportation in places where competing demands for the use of the right-of-way present unique challenges. First and foremost, the NACTO Urban Bikeway Design Guide, Second Edition will help practitioners make good decisions about urban bikeway design. The treatments outlined in this updated Guide are based on real-life experience in the world's most bicycle friendly cities and have been selected because of their utility in helping cities meet their goals related to bicycle transportation. Praised by Former Transportation Secretary Ray LaHood as an “extraordinary piece of work,” the Guide is an indispensable tool every planner must have for their daily transportation design work. 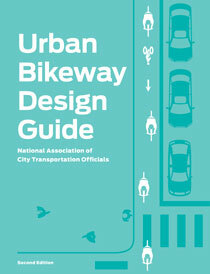 "The Urban Bikeway Design Guide, now in its second edition, is positioned as the go-to resource for planners that are designing bike infrastructure in North America." "This is an extraordinary piece of work that's long overdue." 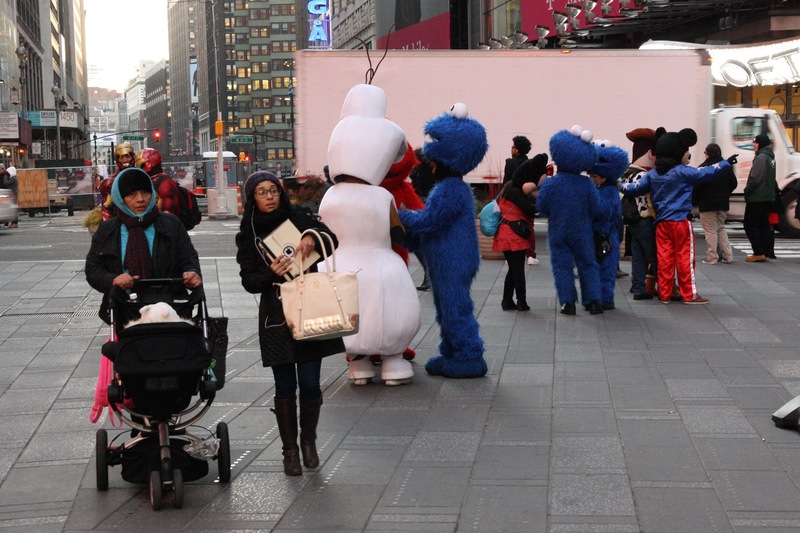 "The guide will serve as an essential blueprint for safe, active, multi-modal streets." "NACTO's Urban Bikeway Design Guide gives American planners and designers the tools they need to make cycling accessible to more people." "A Must-read… Landscape architects, planners, and city officials should find this guide invaluable. Anyone who advocates for increasing bicycle infrastructure in our cities will find many useful tools for implementing best practice infrastructure." Friends of the Ludlam Trail (FOLT) is a flagship campaign of Green Mobility Network that brings together a coalition of bicycle and pedestrians advocates, conservationists, public health professionals and community leaders that seek to convert an abandoned 6.2 mile long, 100 foot wide railway that cuts through the heart of Miami-Dade County, and transforms it into a world class linear park and trail. In the 1920s, railroad tycoon, developer and pioneer Henry Flagler constructed the railroad infrastructure that sparked that development that transformed South Florida into the bustling metropolis it is today. Over the course of the 20th century, particularly post WWII when the auto centric American Dream began to sweep the country, many of Flagler’s railroads were disassembled, and or reconstructed into expressways, light rail systems, bus ways, or simply left abandoned. One particular abandoned railway, known then as the “Oleander Trail” was part of Flagler’s south Florida network known as the Miami Belt Line. Over time the corridor would become an important regional anchor, attracting a series of major development projects including Miami International Airport, industrial parks, regional shopping malls, office buildings, schools, parks and plenty of low density subdivisions. Over time the frequency of freight trains along the corridor decreased, and the current owner, Florida East Coast Industries, formally abandoned the property in 2006. 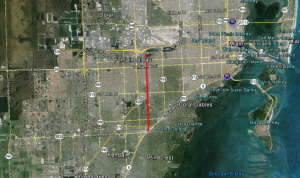 Today, the Ludlam Trail corridor is surrounded by 30,000 Miami-Dade residents living within a half mile distance. Since then traffic congestion for the 3.5 million people living in Miami-Dade County has worsened to a state-of-emergency. Miami’s lack of planning, abundant levels of sprawl and poor bicycle and pedestrian infrastructure have made Miami one of the most unsafe places to bike or walk in the country. The Ludlam Trail corridor stands poised to make a substantial contribution, both to our countywide open space needs, but also providing equitable access to safe transportation options for thousands of residents. Remnants of the rail line remain with a raised berm and train artifacts randomly scattered along the corridor. Native trees, shrubs and wildlife have slowly reclaimed the land, which now serves as a sanctuary to native endangered plants and numerous birds, mammals, and insects. 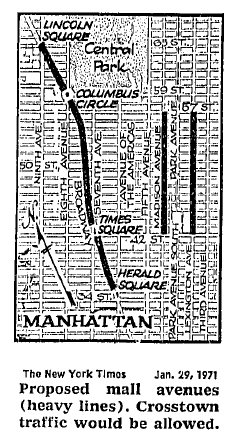 Since the rail was disassembled, there have been various studies performed regarding what this stretch of land could eventually become. Due to its close proximity to thousands of people’s homes, anything proposed has always been a delicate and complex matter with neighbors ready to strike down any possibility of impacting their property or quality of life. The one idea that captured the hearts and minds of the community is the idea of a world class linear park and trail. 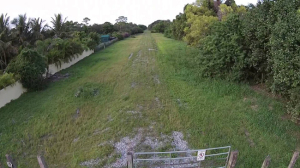 About 10 years ago, Miami-Dade County produced Ludlam Trail design guide in the event that resources would one day be available to purchase the property. Its direct connection to 5 schools, 4 parks, 2 transit hubs and multiple shopping destinations make it a natural choice for improved connectivity. For years the Ludlam Trail idea remained a wild idea that would never actually get done in Miami. In 2013, Green Mobility Network, led by Chairman Tony Garcia, sought to reignite the Ludlam trail conversation. They established regular communication and partnerships with the community, and reached out to passionate neighbors. At the same time, Flagler/FECI had started the process of redeveloping the corridor as multifamily housing, a far cry from the linear park that the community was expecting. Because no formal planning process was established for conversion of an old rail line into a trail (or residential development), there was little opportunity for people in the community to weigh in on the development proposal. Before Flagler/FECI could perform any large-scale development, they had to pursue a land use change for the corridor which required a public vote from numerous community councils, and eventually the Miami-Dade County commission. Initially Flagler/FECI offered the community a proposal to have mixed-use development project along 75% of the entire 6 mile corridor, while leaving 25% (approximately 25 feet) open to the construction of a future trail (not paid for or maintained by Flagler/FECI). 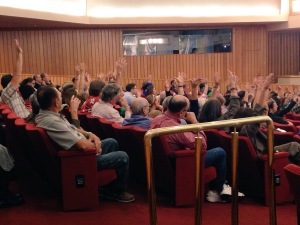 Green Mobility Network, along with our thousands of supporters and members were not in favor of this plan. 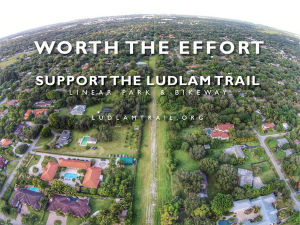 Through the power of thousands of residents and hundreds of concerned volunteers, GMN launched a grassroots campaign aimed to mobilize support for the Ludlam Trail and demand a fair public process regarding the future of a piece of land that would carry massive regional impact for Miami today, and in the future. Through funding from Rails to Trails, The Miami Foundation, and individual donations, thousands of flyers and petitions were distributed to get the word out. Beyond traditional methods, the internet and social media was a central part of the Friends of Ludlam Trail campaign built, with a strong presence on its website blog, Facebook, Twitter and You Tube channels. It didn’t take much to pack auditoriums, school cafeterias and commission chambers demanding a fair public process. 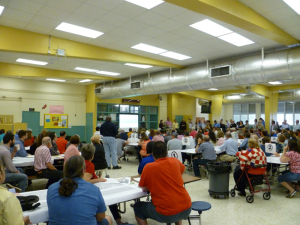 Due to enormous pressure from the people and local media, Flagler/FECI withdrew their proposal and agreed to have the county adopt the application and begin a formal charrette process with the goal of finding a win-win solution. 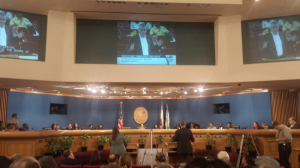 Through successful campaigning and negotiating and a fair public process between the land owners, Miami-Dade County government and the community, Green Mobility played a central role in ensuring that a majority of the corridor was preserved as open space. We are happy to report that the latest consensus plan preserves 75% of the corridor to green space, and 25% to development. Further, no development is to occur behind any land adjacent to people’s homes, commercial and industrial zones only. The campaign to construct the grand vision of the Ludlam Trail continues. There are still many challenges ahead, but we have already shocked numerous doubters who didn’t think getting this far was even possible. The search for funding stands as our number one objective. Green Mobility Network and the community must now advocate for funding towards the acquisition, design, construction and maintenance of the trail. Green Mobility Network is tremendously proud of its Friends of the Ludlam Trail Campaign. Our board and steering committees are eternally thankful for the long list of community partners, organizations, businesses, elected officials and residents we have worked together with throughout this campaign. This next year will be the most important as we will be making numerous trips to Tallahassee to advocate for funding sources that would enable the Ludlam Trail vision to get built. While the projected cost is great, this pales in comparison to the enormous economic, social, and environmental impact this trail will have on the community. What makes our campaign truly special is that not only have we received a buy-in from the community, but Flagler/FECI has done an amazing effort at working closely with Green Mobility and the community to find the win-win scenario. When we advocate for funding, we will be doing so together with the developer. The Ludlam Trail is already a noteworthy case study to anyone interested in learning more about the development of greenways in urban environments, but those passionate about this land feel that the story of the trail exudes a much deeper undertone worthy of recognition as a chapter in Miami’s history. Henry Flagler is the understood as the father of Miami, who even recommended the city’s name. His railroad and vision of Miami as a new American metropolis is the reason we have world class destinations such as Palm Beach, South Beach and Key West. Is it pure irony that our project brings us face to face with the legacy of what Miami used to be 100 years ago? 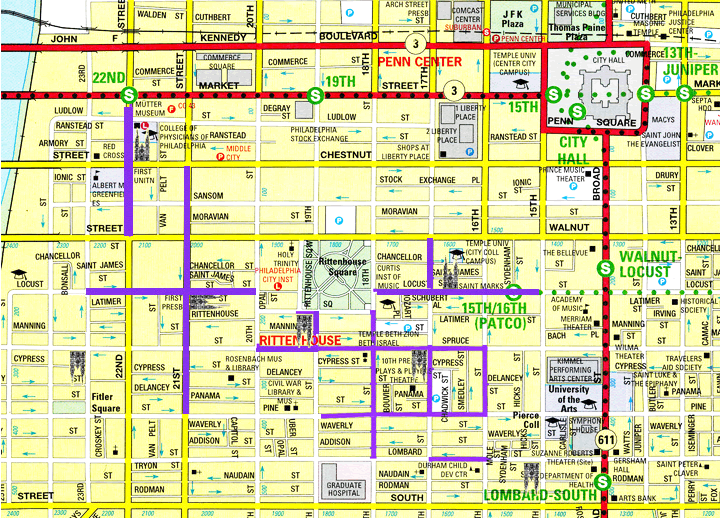 As today’s society visualizes the NEXT 100 years of Miami, the vision is not nearly as grand. Fears regarding sea level rise, everglades degradation and pine rocklands fragmentation, paint a dark picture of a place still globally renowned today as a unique paradise. No matter what happens in the next 100 years, it’s an issue beyond the scale of what the Ludlam Trail can alone fix. However, the trail will definitely serve as an important symbol of what our generation did when we possessed the data, technology, communications and resources to scientifically project our immediate and long term futures. It will take a village to make this project a success. Please join us as we fight to build a world class trail that our children, grandchildren, and we feel even Henry Flagler would be proud of! So, How Did #UnblockBikeLanes Work Out? You tweeted, we listened. 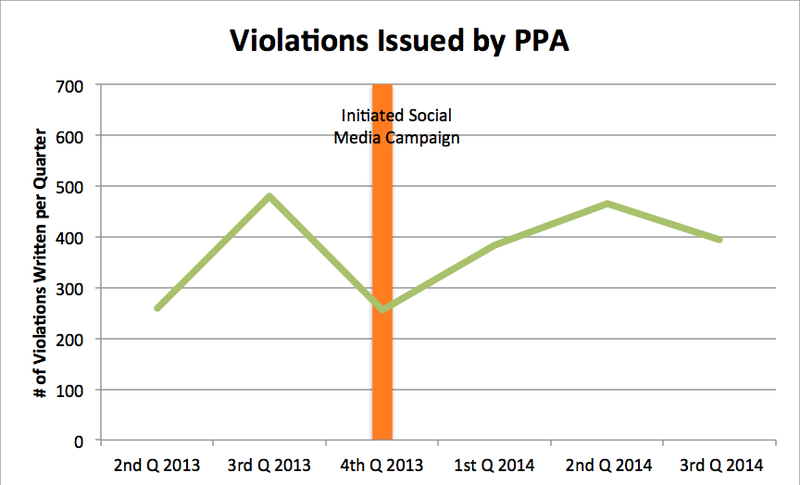 In November 2013, after beginning a dialogue with the Philadelphia Parking Authority about illegal vehicle parking in city bike lanes, we suggested the PPA embark on a social media campaign to hear citizen complaints directly. 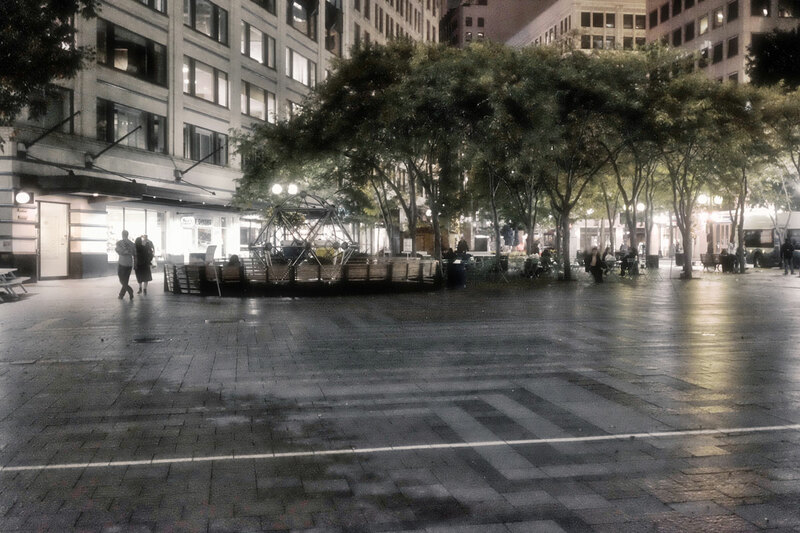 In December, that campaign—on Twitter, with the hashtag #unblockbikelanes—began. The goal was for PPA to gather information about problem locations to help the authorities discern their targeted potential ticket areas. There were hundreds of tweets dedicated to calling out parked cars and trucks obstructing bike lanes. Our conversation with the PPA was ongoing throughout 2014. And the final analysis found that there was a slight uptick in tickets written in bike lanes (even though they fell off in the third quarter), as shown in the figure below. Continue increasing enforcement on the four Center City bike lanes that are most frequently parked in with a full-time parking enforcement officer whose sole purpose is bike lanes. Establish a PPA phone complaint line—because while social media is cool, not everyone has access to it, all the time. Place curbside signs explaining the weekend parking rules and step up enforcement—because while we respect the ongoing relationship between the city and those places of worship, more needs to be done to make sure that cars parked in bike lanes are actually being used by church- and temple-goers and that cars parked outside of the permitted blocks don’t get away with it. 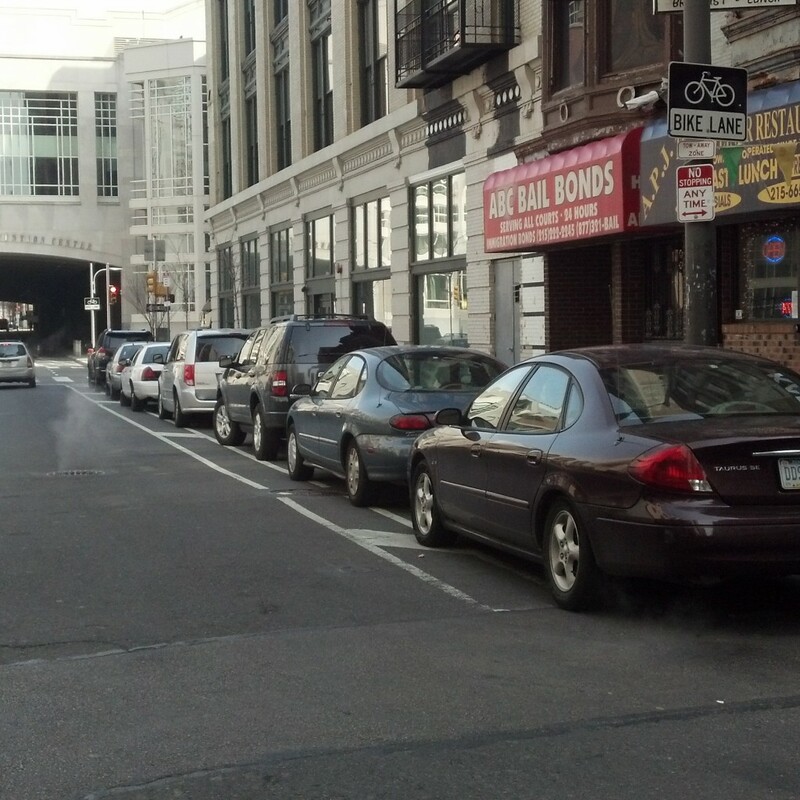 Eliminate parking in bike lanes by PPA and PPD officers—because come on.